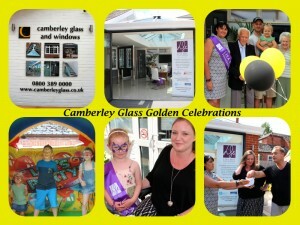 Local business supporters are vital to small charities like us. 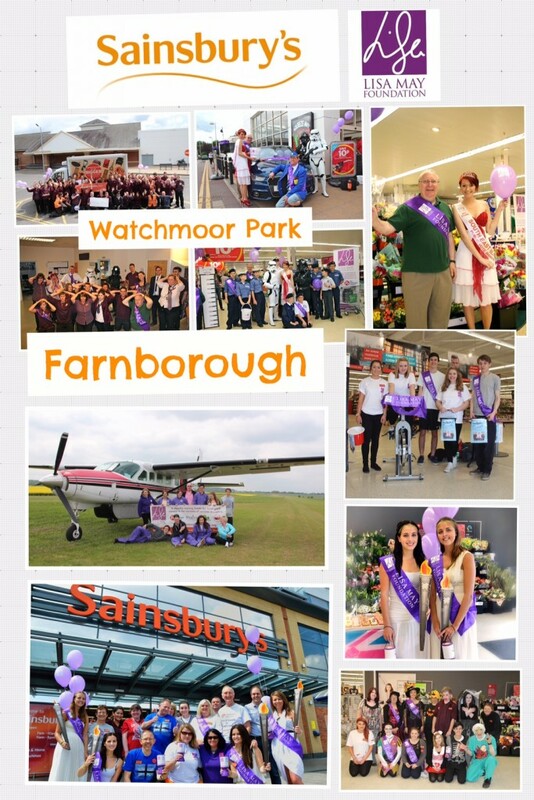 LMF would like to recognise the following businesses for their unending support. The oldest Indian restaurant in Camberley has new owners and new flavours. This new vibrant restaurant serves authentic Indian cuisine with bags of flavour and dishes you may never have eaten in the UK but are the real thing from India. The menu explains the origins of the dishes including the UK’s favourite dish, Tikka Masala which originated in Glasgow would you believe!! The new look restaurant provides a friendly welcome and some new and exciting dishes to awaken your taste buds with. 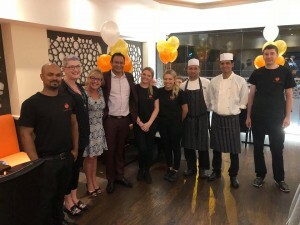 We are pleased to partner with Tandoori Treats to work together to raise funds and awareness for our various chosen charities locally and across the globe. Why not pop in and try the food and meet Ajay and his new team today? STIHL & VIKING offer a wide range of petrol, cordless and electric power tools including chainsaws, pole pruners, grass trimmers, hedge trimmers, blowers, pressure washers and vacuum cleaners, as well as all the fuels, oils and accessories to keep them running at their best. David Wilkin and Mary Luff-Wilkin have successfully managed their own businesses for over 20 years plus and are experienced in all aspects of Residential sales, Lettings and Property Management and have together formed this exciting company, Luff & Wilkin Property Specialists Ltd. Between them and their enthusiastic team of property specialists they can offer high levels of expertise and professionalism covering a wide area in Surrey, Hampshire and Berkshire. 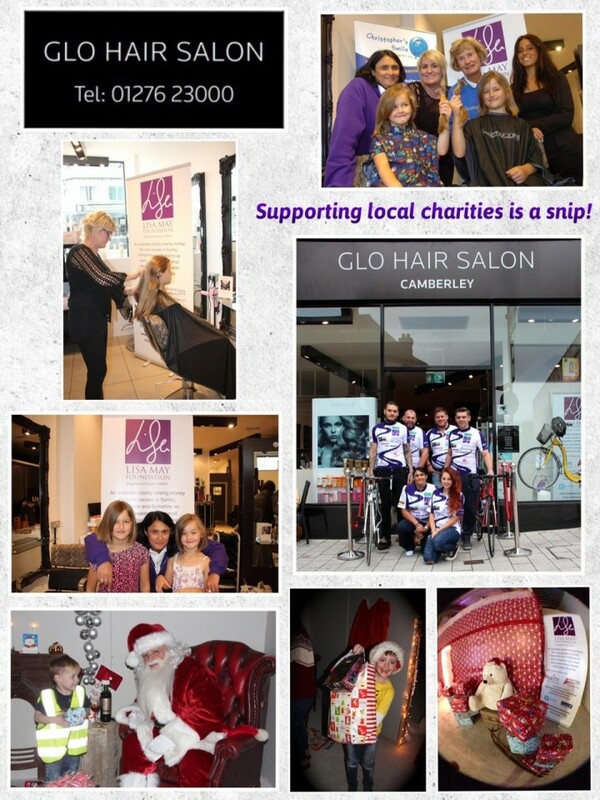 Glo Hair Salon in Camberley is a beautiful boutique salon set in the busy ‘Atrium’ complex on Park St, surrounded by all the big brand names, Pandora, Next, H&M, to name but a few. Glo boasts the only licensed bar within a salon in Surrey therefore allowing their clientele to savour a glass or two of fizz whilst being transformed and treated to the full ‘Red Carpet’ treatment while they are with the team. They have top stylists and have many many loyal and happy customers. Try the rest then come over to the best ! We are Glo- ing with pride that they support LMF, thanks Glo! 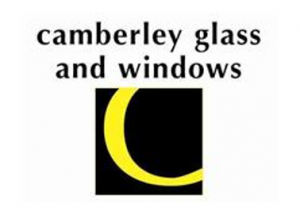 Camberley Glass and Windows are a local, friendly and experienced company established in 1965, covering Surrey, Hampshire, Berkshire and London. They have a dedicated team with over 200 years of combined experience, with the majority of the team working together in excess of 20 years. Catch Telecom was established in May 2006 to provide Telecoms Consultancy and Account Management services to businesses across the UK. They provide both mobile and fixed landline voice and data solutions as business telephone systems from small single site office configurations to large complex solutions for single and multi site operations. Catch Telecom are confident that they can SAVE you £’s on your business telephone bills and if you transfer your services to them we will donate 5% of your monthly bill to the Lisa May Foundation! If you would like to reduce your monthly telephone bills and support the community, contact Mark Sherlow on 01276 590000 or email info@catchtelecom.com for further information and quote @LMFORG.